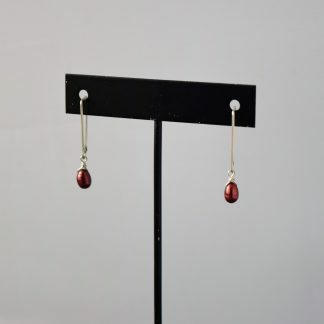 Classic earrings are always a necessity for your every day jewelry collection. 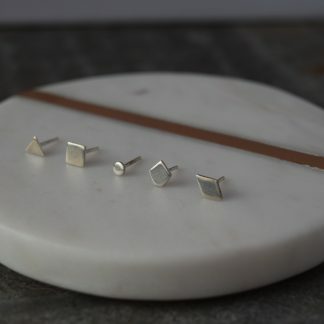 These are available in a variety of geometric shapes to suit your personal style, punctuated with a curved threader, which adds some excitement to the traditional stud style. Each thread is about 1 inch long, and 4 mm in diameter. Circles are smaller at about 2.5 mm. If you would prefer a single thread or a mix and match pair, select custom from the drop down and write a note on your order.